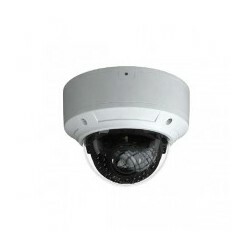 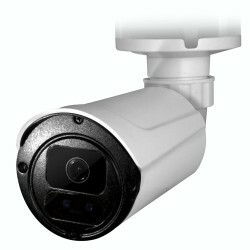 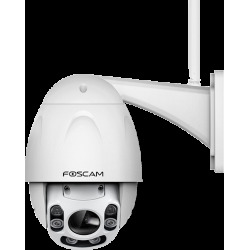 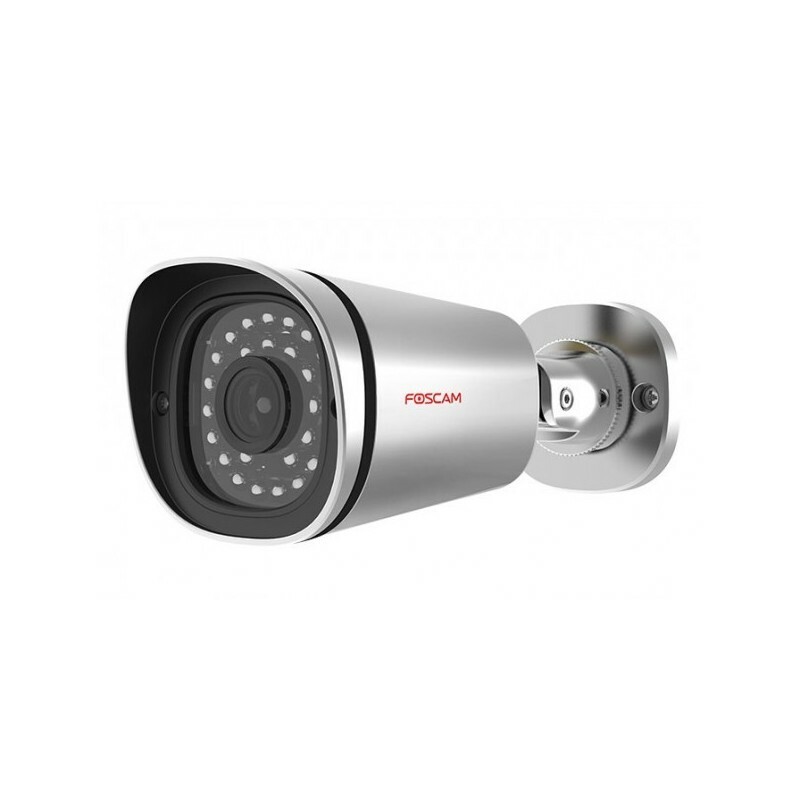 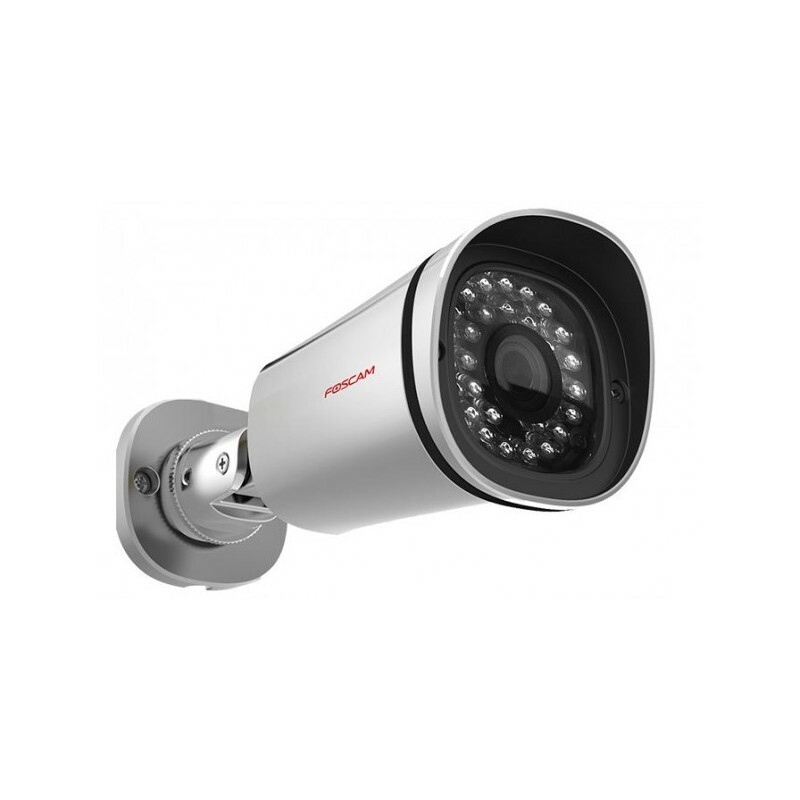 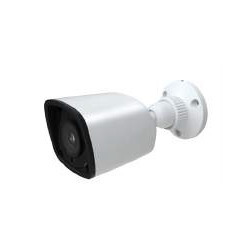 Outdoor IP Camera Foscam FI9900EP , 2.0Mpx powered by PoE. 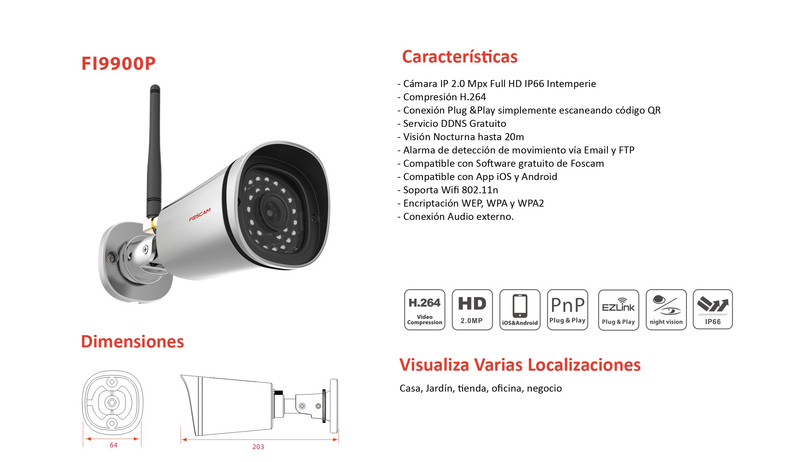 P2P function. 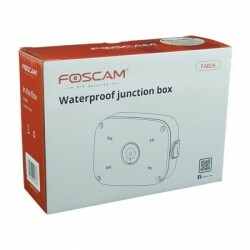 Compatible with Mac, Windows, iPhone, iPad, Android operating systems. 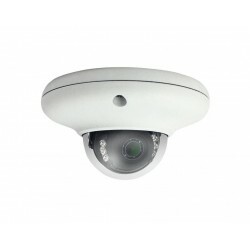 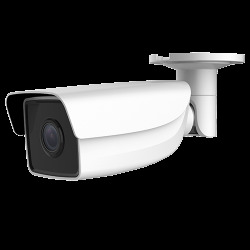 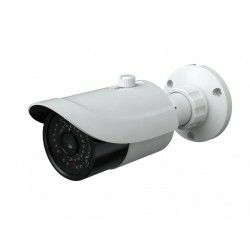 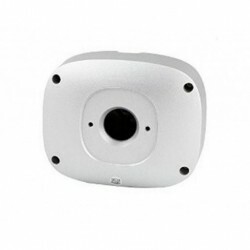 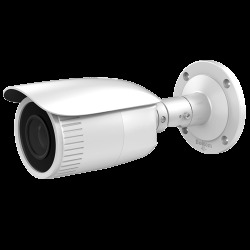 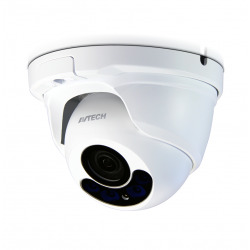 IP camera exterior PoE of unbeatable value for money. 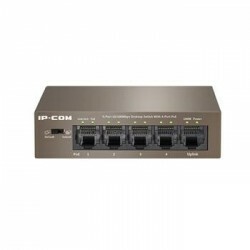 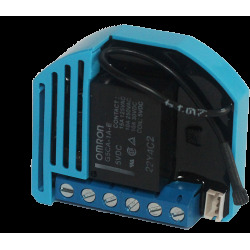 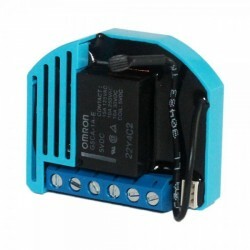 The advantage of PoE power is that only one UTP cable allows the signal and power to be brought to the camera, thus facilitating the installation or even reusing wiring already done in a LAN, it has its own server which allows it to be viewed through a computer or any mobile device with several IP camera viewing app. 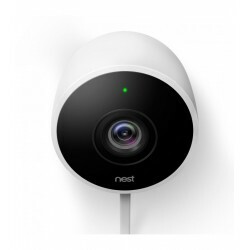 Of course you can connect to NVR. 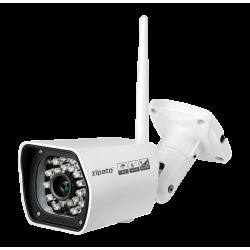 Fantastic outdoor design with IP66 weather protection, powered by PoE with video quality (1080p) H264 at 2.0Mpx. Enjoy HD quality and connect from your phone, from anywhere with the P2P function and with the POE option. 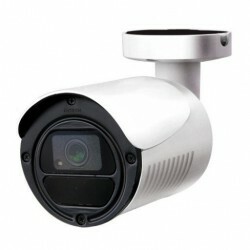 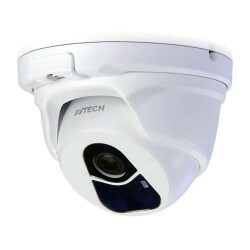 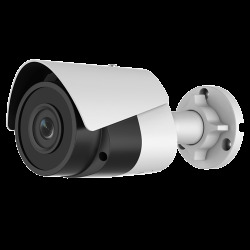 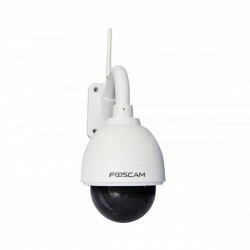 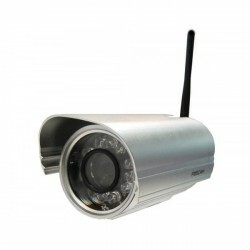 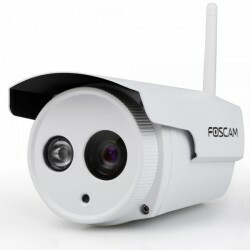 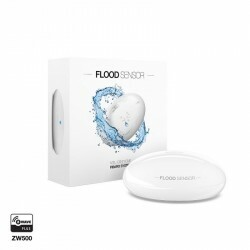 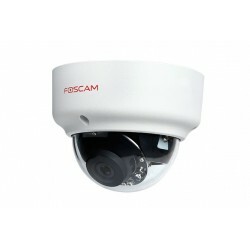 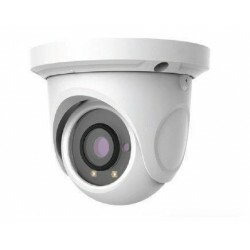 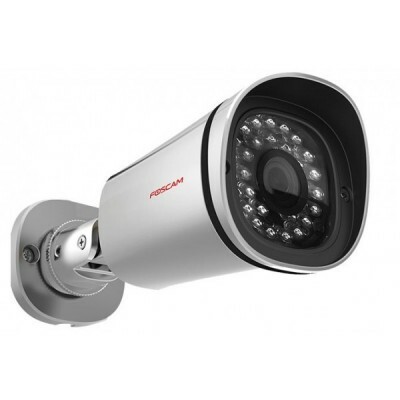 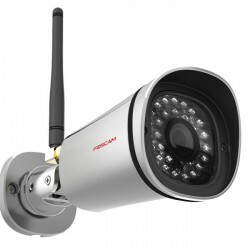 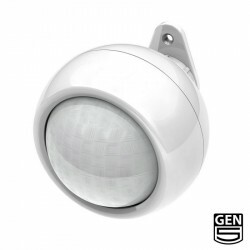 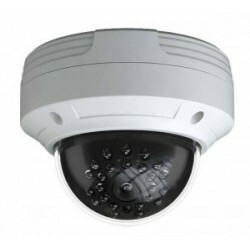 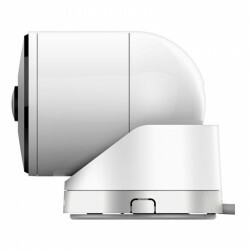 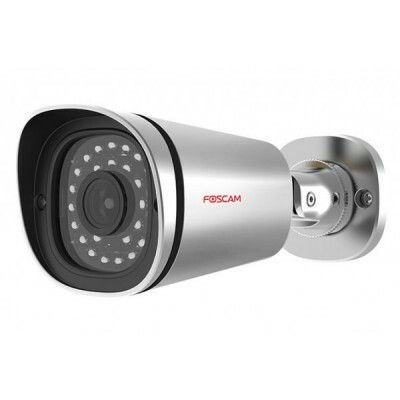 It has the usual functions of Foscam cameras such as motion detection, FTP upload of images or videos, email notifications, infrared night vision, etc. 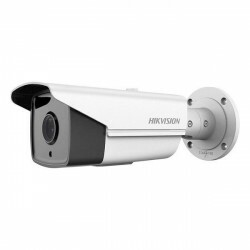 With its powerful extended viewing angle, outdoor use will allow you to visualize with detail and clarity. 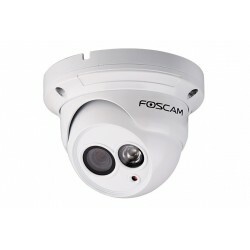 Enjoy in real time from the internet, Foscam products will make you enjoy with total security and image quality.